My DC workers comp treatment is being denied - what should I do? Okay, so one of the big tricks that the insurance company doesn't want you to know is this: medical treatment is routinely denied just because they are betting on the fact that you A) don't have a lawyer and B) are too tired, frustrated, and intimidated to fight the system. the first thing you should do is continue to get medical treatment, if possible, without interruptions. A lot of people don't know that the physician who is treating your injury gets a lot of weight in the workers' compensation system, so the best thing you can do for yourelf is continue to treat without interruptions. It's best for your injury and it's best for your case down the line. It should come as no surprise to hear that the second thing that you should do if your workers' comp treatment has been denied is to contact an attorney. This is not just self-serving advice. Indeed, we don't take every case that comes our way and you shouldn't really sign up with someone who does. But the workers' comp insurance industry and the system in general is stacked up against the injured worker. You'd better bet the insurance company has an attorney on retainer, and you deserve the same professional representation if you have a complicated case. Some cases (straightforward, paying benefits, etc) can be handled on their own. But it's best to find out which type of case you have so you can make the best decision for you and your family. If you have a serious injury and Donahoe Kearney represents you, you won't even have to worry about the rest of the steps because we will take care of everything for you! I have more than twenty years of experience in workers' comp; you won't be sorry to have us on your team! Call us at 202-393-3320 to speak to a real person today who wants to hear your story. the third thing you should do if your treatment is denied is read my book; Protect Your Rights, the Ultimate Guide to DC Workers' Compensation. I was inspired to write this book when I came upon an injured worker who had lost so much in the process just because he didn't know his rights. I vowed then and there that I would help people to understand their rights about DC workers' compensation, so that they would have a chance against an adversarial system. If you read this book you will have all of the information that you need to manage a small case. Order it today -- it's free! The fourth thing you should do if your treatment is denied is file for an informal conference (mediation). An informal conference is simply a mediation between you and the insurance company (probably their attorney) at the claims examiner's office. Read more about informal conferences here -- there's nothing to be afraid of. The claims examiner can help you mediate an outcome, hopefully in your favor. You may even be able to ask the claims examiner for advice on how to manage your case. 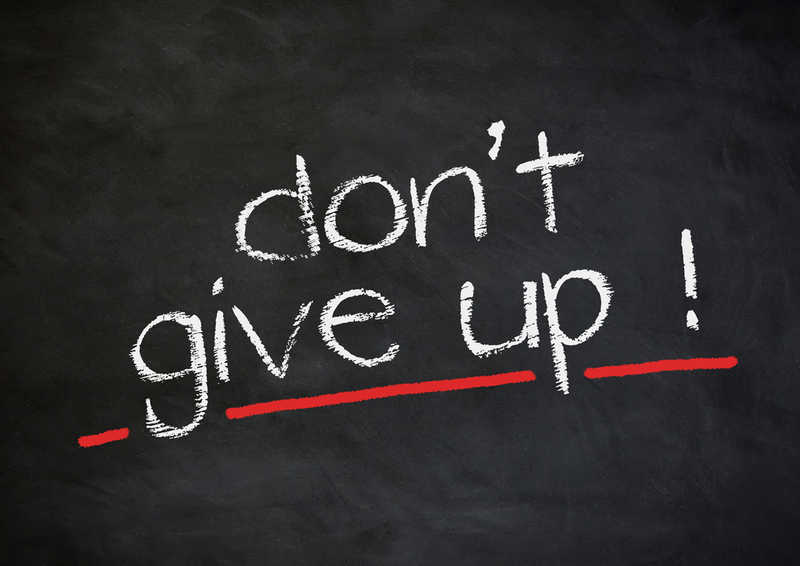 And finally the last thing you should do if your treatment gets denied is DON'T GIVE UP! We tell our clients JUST HANG IN THERE! The workers' comp system is largely adversarial and you may encournter many times in which the insurance company is giving you problems for no apparent reason. That's their job and they know how to do their jobs well. Don't let them get under your skin. With the information that we can and would love to give you, you have more than enough of ammunition to deal with the system. And when it gets beyond the point of where you can help yourself, give us a call! We love to help people with serious work injuries get the benefits that they need to recover. Call us at 202-393-3320 and you will speak to a real person who wants to hear your story.